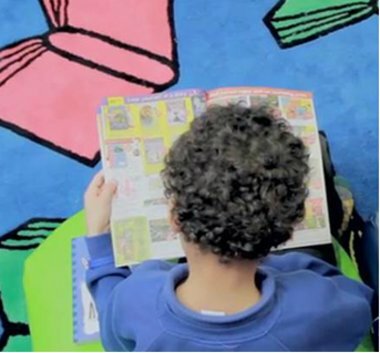 We recently asked you to share with us your favourite books to use in the classroom – we got a fantastic response, but one of the most interesting things we noticed was how many of you said you loved using picture books to teach older readers. 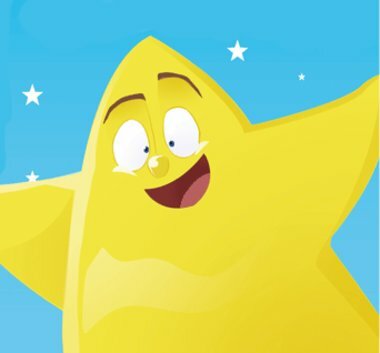 So, we’ve put together a list of six key picture books we think would be perfect for reading with older children – read on to find out what they are! 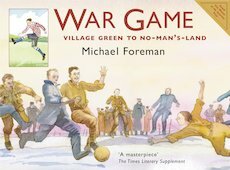 This Smarties Prize-winning picture book about a trench football game shows you the First World War in powerful simplicity. Four friends from rural Suffolk go away to fight at the Front. They confront the German soldiers and the mud, cold, death and vermin of the trenches. But one Christmas Day, soldiers from both sides emerge from their trenches and put aside the war. No book gets you closer to the reality of the war than this moving true story, which includes historical notes. 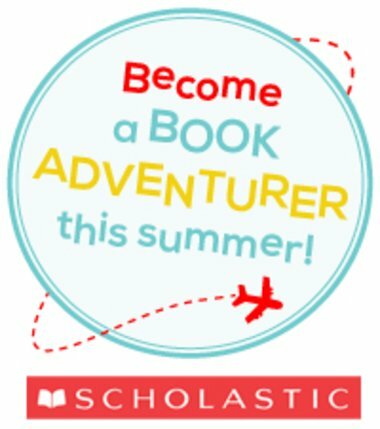 This funny book is set on a farm. But where is the farmer? He’s so lazy he lies in bed all day. 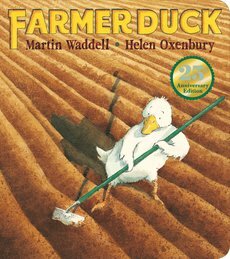 He bullies poor Duck into doing all the work, and doesn’t care how tired Duck gets – until the other farm animals decide to strike back! This is a classic story about kindness, and the importance of standing up for your friends. 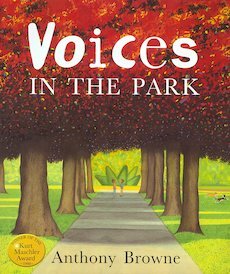 A sunny, fresh counting poem which won the Smarties Book Prize Bronze Award. 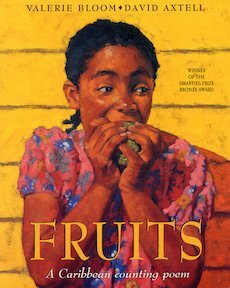 Written in swinging rhythm and rhyme with lots of Caribbean dialect, this verse introduces the names of many exotic fruits, and it’s a brilliant resource to use in lessons about poetry and language. 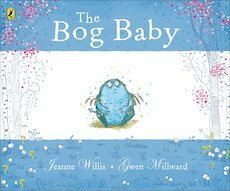 When two small sisters go fishing in the magic pond, they find something much better than a frog or a newt: a bog baby. They take him home, but the bog baby is a wild thing and soon becomes poorly. 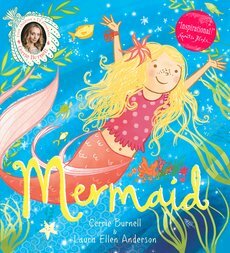 The girls realise they must tell Mum, and she teaches them the greatest lesson of all – if you really love something, you have to let it go. On land, Sylvia can’t walk. But in the sea she swims like magic. Luka knows she must be a mermaid. He longs to splash in the silvery surf and dive in the waves like her. Where others see Sylvia’s wheelchair, Luka sees the light of her smile and the sea shining out of her eyes. This is a truly beautiful story of friendship and difference.